Long before the days of electric mixers, the humble wooden spoon was God in the kitchen. You couldn’t do anything without it. In fact, it practically owned the kitchen. 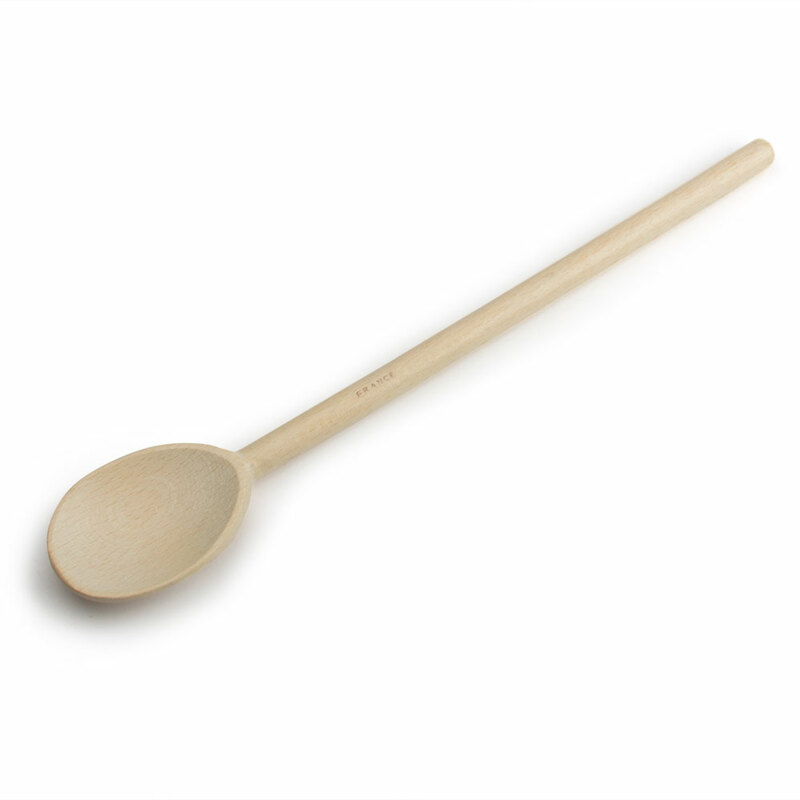 These days, the wooden spoon looks like it’s making a triumphant return to form, with the Slow Food Movement. Now, slow mixing with a wooden spoon means taking the time to develop your food lovingly and to perfection. Bois de Vie’s range of elegant wooden spoons, spatulas and pastry brushes are all the tools you need to prepare your food with careful consideration and love. Made in France using traditional methods and designs, this comprehensive range of wooden kitchen tools will transform your cooking. Bois de Vie, wood of life.